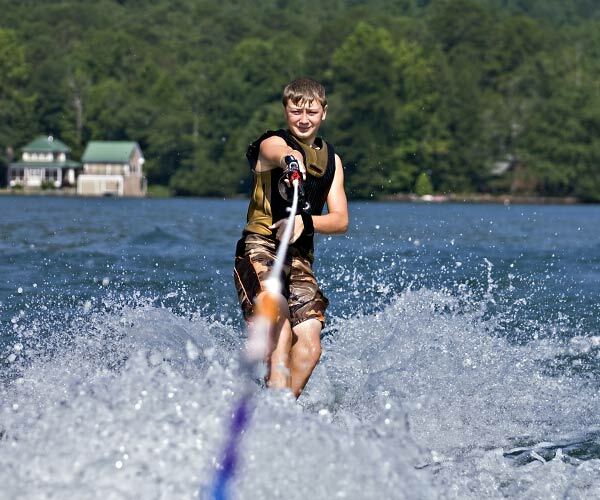 Our Kids Guide to Lake George Is Fun For The Whole Family! The Lake George area is a great place for families of all sizes and budgets to vacation. 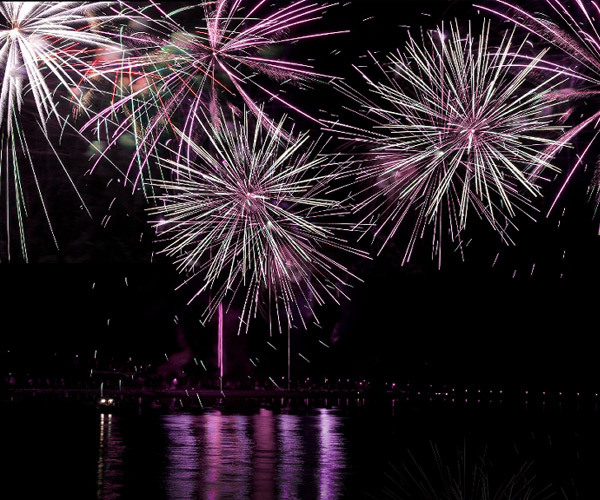 Kids can enjoy everything from amazing beaches to amusement parks to weekly fireworks shows over the lake! There are a lots of kid-pleasing activities that the adults will also enjoy, and plenty of indoor activities for rainy days. Browse the articles below for tips, itineraries and more!. You can also find current discounts on activities and entertainment here. 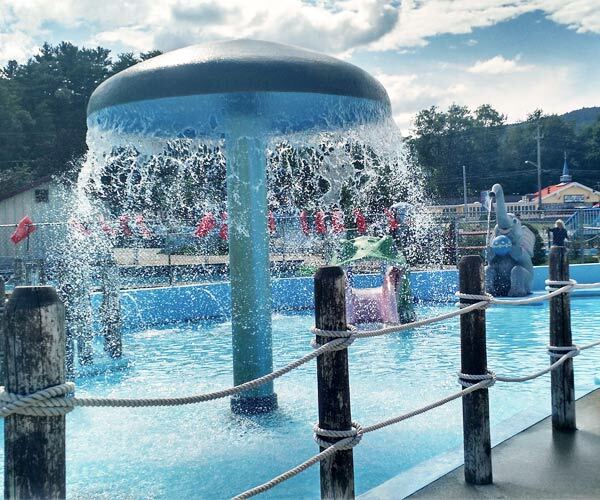 Want to keep your kids entertained during the entirety of your stay in Lake George? We've got you covered! Browse our directory of kid-friendly activities and attractions and let your little ones decide how they want to spend their vacation. Looking for fun things to do with the kids during your stay in Lake George? We have put together a list of the top 9 things to do for kids to get you started. 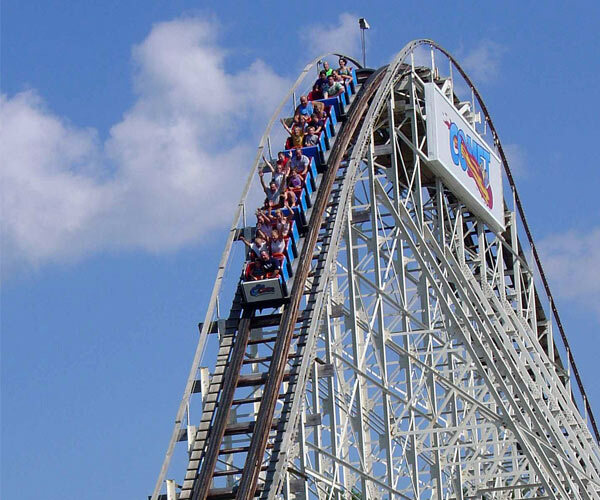 Lake George has everything from great beaches to world class amusement parks! Here is a list of things to do that everyone can enjoy! You'll find everything from shopping at the outlet malls to hot air balloon rides! There is something for everyone to do in Lake George and the surrounding areas! There is so much to do during your stay in Lake George! 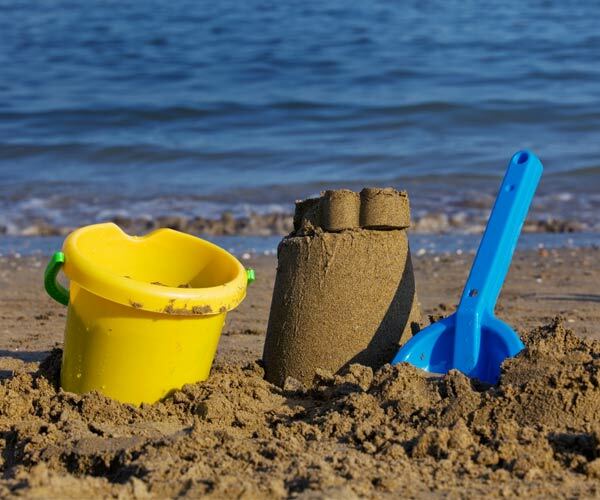 Check out this seven-day summer vacation itinerary for the kids! It's a great way to get the most out of your Lake George vacation with ideas for dining, activities & more! If you have teens, they may be looking for some more "grown up" things to do. You'll find everything in this teen itinerary from shopping to hot air balloon rides! The Lake George area offers something to do for everyone! You don't have to spend a ton of money to have a good time during your stay in Lake George. There are plenty of fun free Lake George area activities including hiking, biking, swimming, fireworks and more! Lake George is a haven for water lovers! 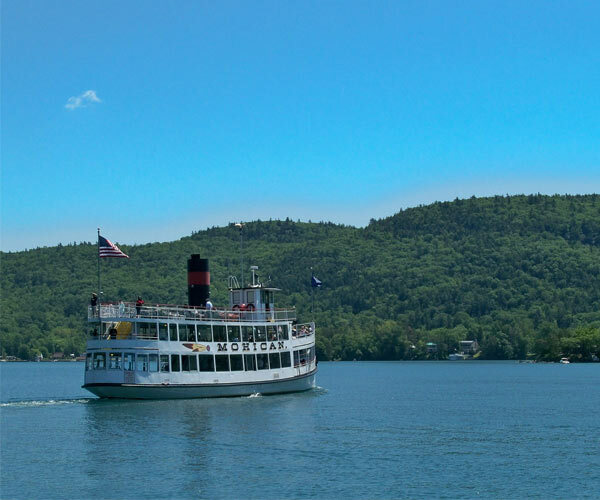 When the weather is hot and you are feeling a little toasty, check out these top 10 things you can do to stay cool in Lake George.